The question of restoring women to the ordained diaconate surfaced during the Second Vatican Council and continued to resound in academic and pastoral circles well after the diaconate was restored as a permanent order in the church in the West. In August 2016 Pope Francis convened a commission to study the question of women deacons. One of the commission members is Dr. Phyllis Zagano, who has written numerous books on the topic, three of which are discussed in this episode of Subject Matters: “Women Deacons? 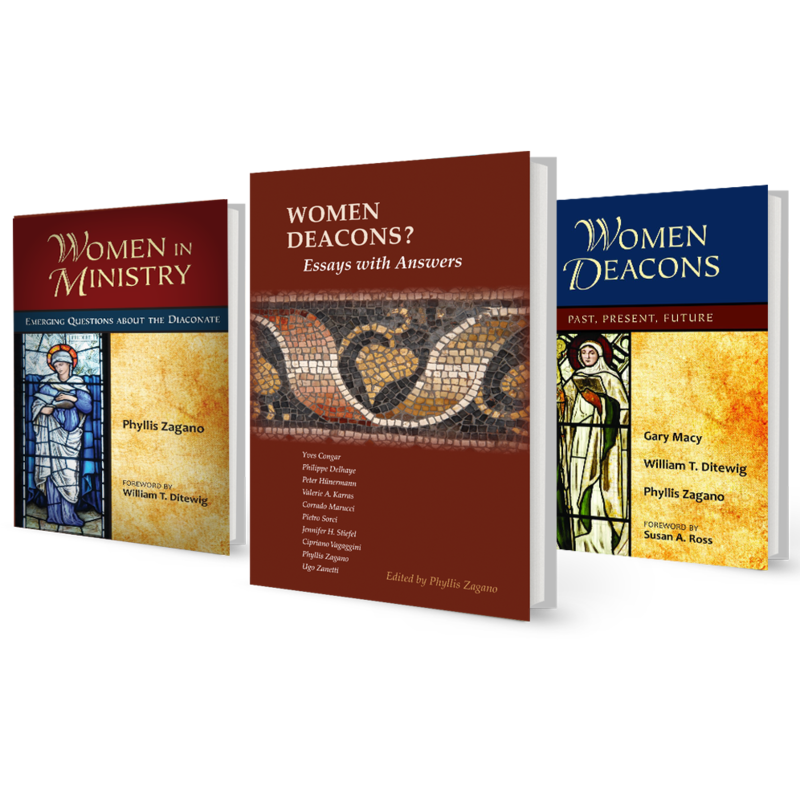 Essays with Answers” (Liturgical Press); “Women Deacons: Past, Present, Future” (Paulist Press); “Women in Ministry: Emerging Questions about the Diaconate” (Paulist Press). The result is essential reading for anyone interested in the nature and exercise of the diaconate in the contemporary Catholic Church. The Catholic Church doesn’t ordain women to the permanent diaconate. But that hasn’t always been the case. 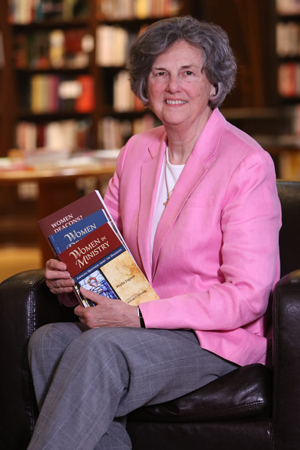 Phyllis Zagano, one of the leading experts on the question and a member of Pope Francis’ commission to study it, has written a number of books that present the historical evidence and theological rationale for instituting the permanent deaconate for women. The historical evidence of women deacons presented here is illuminating and intriguing, as is the silence of recent popes on the question; a question that is now officially open. Phyllis Zagano is senior research associate-in-residence and adjunct professor of religion at Hofstra University and founding co-chair of the Roman Catholic Studies Group of the American Academy of Religion. She is an internationally acclaimed Catholic scholar and lecturer on contemporary spirituality and women's issues in the church, and is widely acclaimed as an expert on women deacons. In August 2016 she was appointed by Pope Francis to a special commission to study the question of women deacons in the Roman Catholic Church. Phyllis is the author or editor of eighteen books in religious studies, including Catholic Press Association and College Theology Society book award winners.